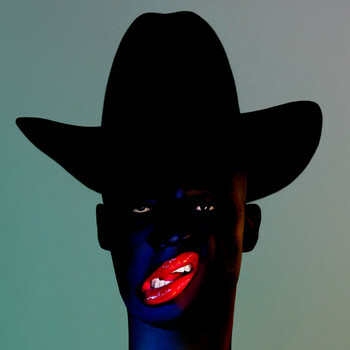 7digital What we said: Too principled and uncompromising to tow the line let alone jump through hoops, Young Fathers never looked likely to make the required concessions to translate their 2014 Mercury Prize win into mainstream success. Regardless, four years on Alloysious Massaquoi, Graham ‘G’ Hastings and Kayus Bankole are still reaching new artistic peaks. 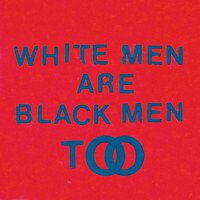 This third LP is every bit as stylistically unclassifiable and lyrically-barbed as both Dead and White Men Are Black Men Too, but the Massive Attack-approved trio have finessed the aggressive cacophony to create arguably their most potent and energetic set yet. 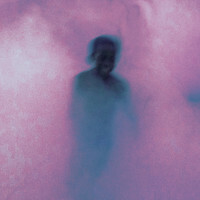 Summoning bittersweet pop hooks from an abrasive palette featuring fractured hip hop beats, discordant piano and minimal synth figures, Cocoa Sugar is a triumph.